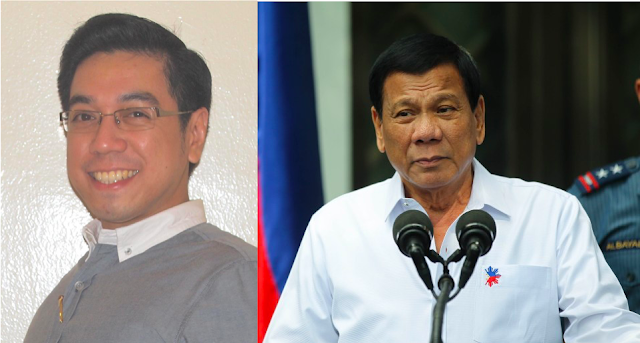 Ateneo de Manila graduate and Reform activist, Orion Perez, is one of the latest netizens who came to the defense of Philippine President Rodrigo Dutere for his most recent controversial statements. This time against God and religion. Perez first acknowledged that Duterte’s statement about God being stupid can be shocking to religious Duterte supporters and that it may “seem blasphemous”. 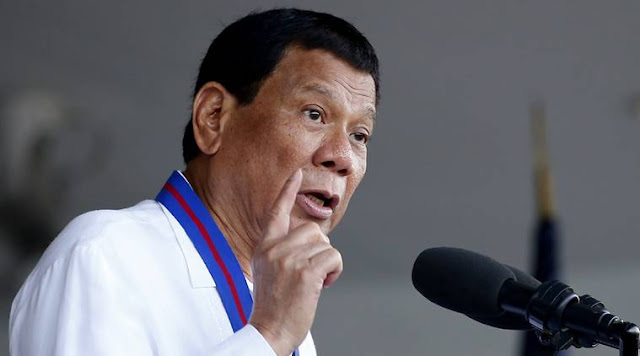 However, Perez said that Duterte was only one step ahead of his religious critics. 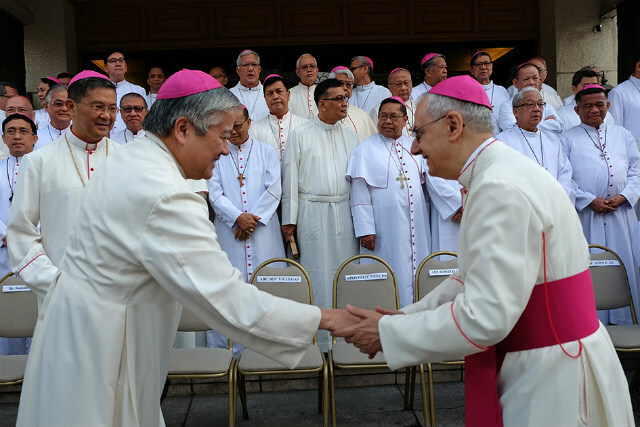 Perez specifically mentioned the Catholic Bishops’ Conference of the Philippines whom he says like to “ostracize people by saying they they will go to hell”. He said that the CBCP should just stop being “hypocritical”. He defends Duterte saying that he only said that god is stupid because it is the only way for him t fight back against the religious group. 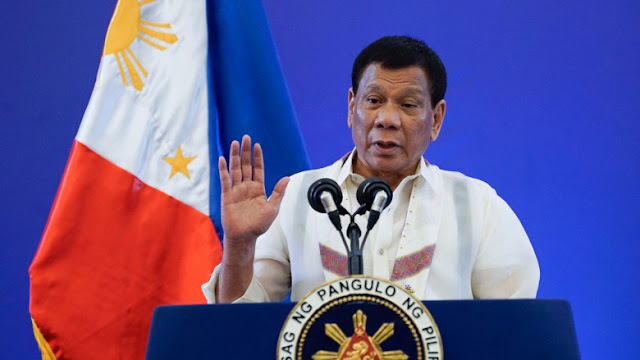 “President Duterte is simply pre-empting that by reminding them that their threats of excommunication or declaring that a person is doomed to hell-fire is moot because he doesn't subscribe to their dogma. It's kind of like him saying "So what if you say that I will go to Hell, what if I told you that I don't even believe in your teachings? That makes me totally immune to your pronouncements”,” said Perez in his post. He adds that if you analyze Duterte’s statement carefully, he was not attacking God, but rather, his opponent’s interpretation and understanding of it. Perez points out that Duterte was saying that the God Bishop Socrates Villegas speaks of is a God that contradicts himself by hurting his people, to which Duterte finds stupid. 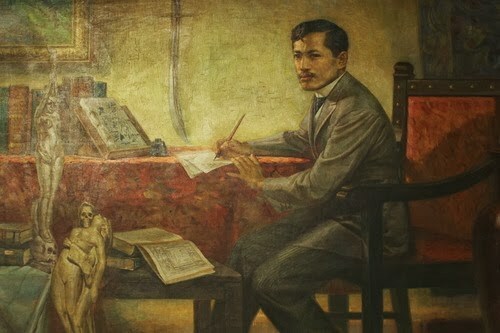 Perez likens the situation to critics of Rizalists who revere national hero Jose Rizal as the reincarnation of Jesus Christ. He says that the critics are not attacking Rizal himself, but the people who adhere to that belief. Ending his post, he says that religion is subjective anyway and that Duterte’s interpretation of it is valid as well. 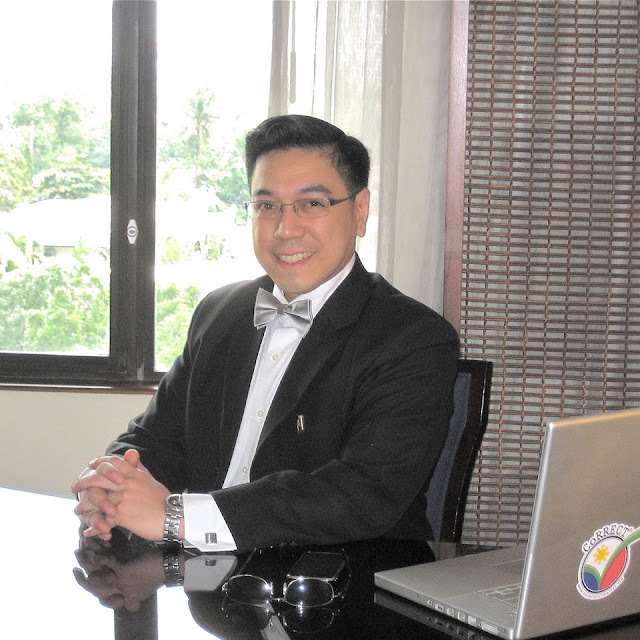 "I know of many fellow Duterte supporters who were upset with President Duterte's recent statements that seemed "blasphemous." But you have to understand... 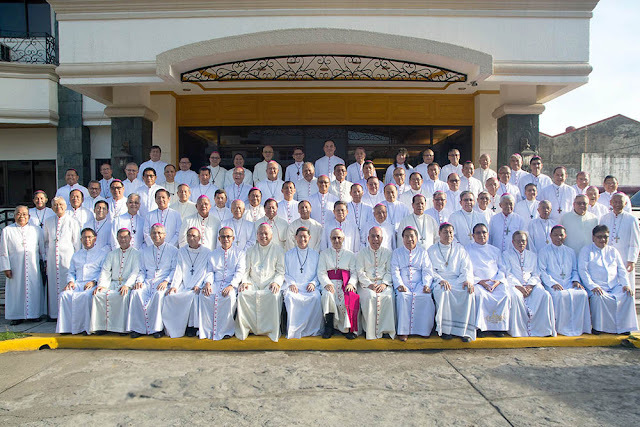 If the CBCP stopped being the hypocritical bunch they've been (who have often blocked a lot of much-needed reforms such as allowing foreign direct investors to come in or shifting to a Federal-Parliamentary System) who support this current administration's opponents, there would be no need for him to issue a clear reminder that the CBCP has no power over him. After all, whatever power they have is in socially-ostracizing people they do not like by saying that their targets will "Go to Hell." 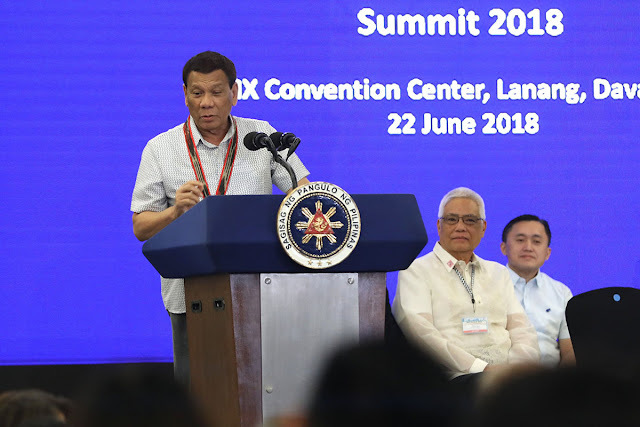 President Duterte is simply pre-empting that by reminding them that their threats of excommunication or declaring that a person is doomed to hell-fire is moot because he doesn't subscribe to their dogma. It's kind of like him saying "So what if you say that I will go to Hell, what if I told you that I don't even believe in your teachings? That makes me totally immune to your pronouncements." Also, a careful analysis of what he said doesn't actually attack the Supreme Being, but merely attacks a particular group's concept of the Supreme Being. I remember an old video of a Muslim preacher and debater (Ahmed Deedat) who had publicly debated with a televangelist (Jimmy Swaggart) and part of their debate was the divinity of Jesus Christ. Now, when a Muslim apologist/debater attacks the Christian concept of the divinity of Jesus Christ, said Muslim is NOT ATTACKING Jesus Christ per se because Muslims are themselves commanded by their religion to respect and revere Jesus Christ, albeit not as God, but as the Messiah and a Prophet of God. This is a concept that was professed by the Ebionite Christians, an ancient sect of "Messianic Jews" in the Holy Land who followed the Old Law (kept Kosher, maintained all Jewish practices), believed that Jesus was the Messiah, but denied the concept of the Trinity and Jesus' divinity. He is merely attacking the concept. It's similar to a Filipino catholic attacking some Rizalist sects who claim that Jose Rizal is the reincarnation of Jesus Christ. 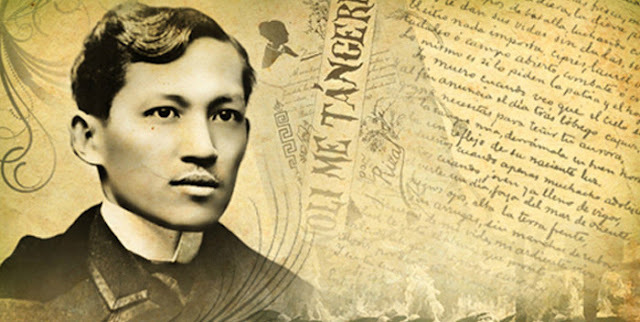 Such a Filipino catholic would not be attacking Jose Rizal himself as Filipinos respect the memory of Jose Rizal as the Philippines' national hero, but such an attack would be on the concept of considering Jose Rizal to be a reincarnation of Jesus Christ. 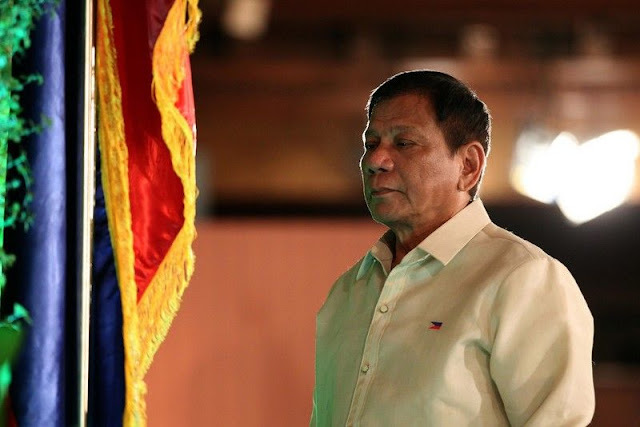 Duterte's recent comments did not attack God, but attacked a particular interpretation of the concept of God. 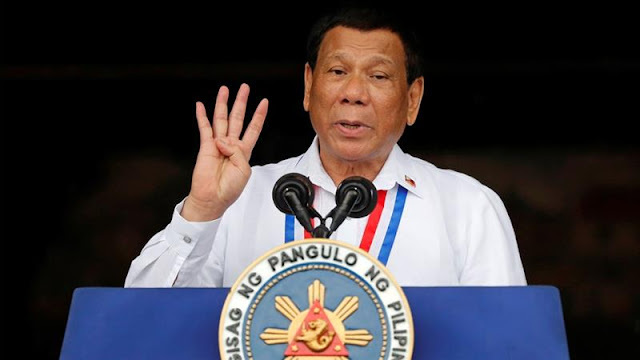 His statement even clearly mentioned that he still clearly believes in a Supreme Being (which he refers to as a "Universal Mind"), just not based on the dogmatic and doctrinal concepts as taught by the CBCP. What is religion after all, but a mere subjective attempt of fallible and limited human beings to try to conceptualize a totally Transcendent Concept that is - for all intents and purposes - beyond mere human comprehension?"